Unlike the thick inner volume of the pear head, this cheap hair extensions gives a feeling of warmth and beauty. When trimming, pay attention to the tail of the real hair extensions must be cut from high to low level, roll up and send it to have this effect. This hair style can be brushed out by a hair extensions dryer and a reel, and it is also possible to use no special hot. 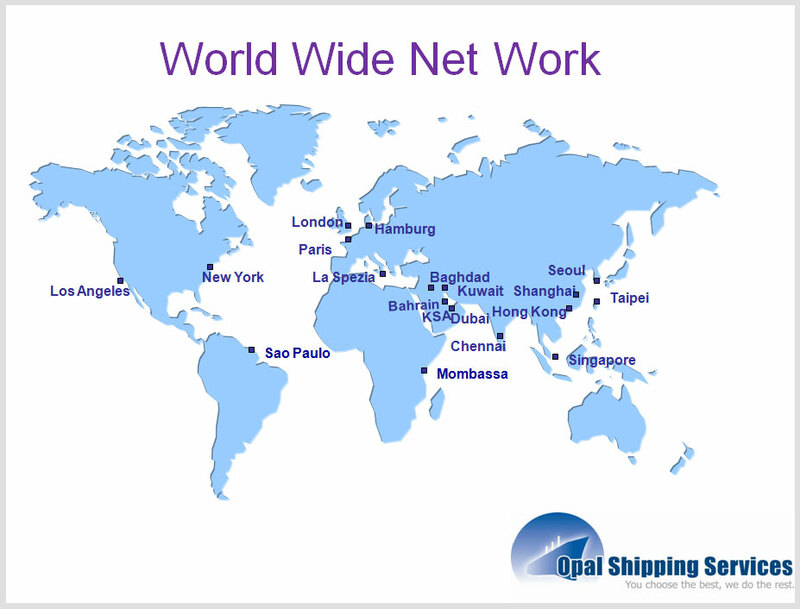 At Opal Shipping, we provide both domestic and international air freight services and will always advise on the most appropriate air freight solution for your needs. 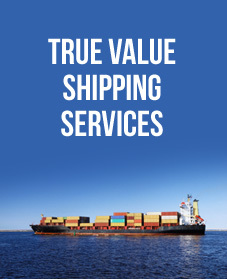 We advise you Advise on the best shipment methods, arrange flight bookings and do documentation and customs formalities. 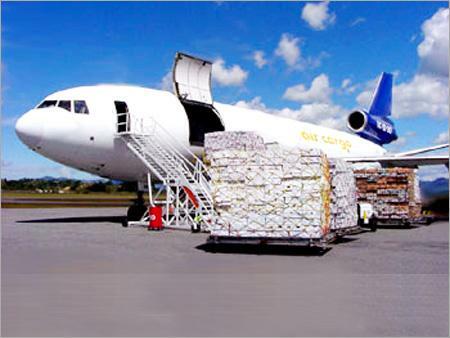 You can also track your consignment outbound or inbound and oversee any customs clearance where necessary providing cost-saving options in air freight. © 2014, All Rights Reserved by Opal Shipping Services.